Hope this email finds everyone well. 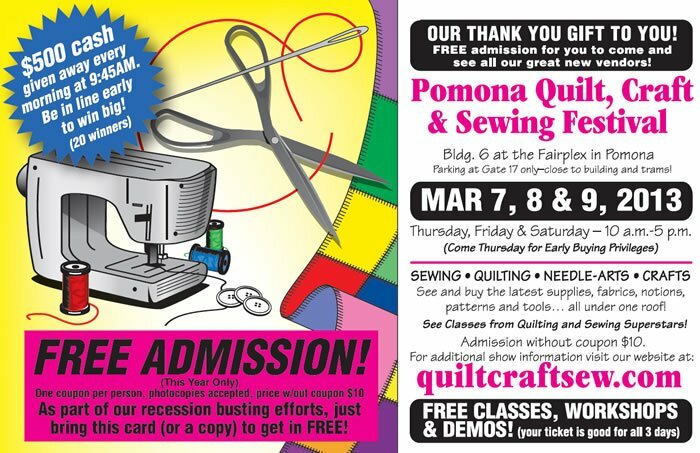 Today Wednesday March 6th we are setting up for the Rusty Barn show in Pomona. The shop will be closing at 5:00 p.m. due set up runs late and the day Cocoon Staff goes home at 5:00. I'd also like to thank everyone who particiated in the Spring Fling it was great fun and a fabulous turn out. One of the Cocoon staff girls cell phone came up missing. We are hoping it was picked up by mistake and will be returned to the shop. If it was taken by someone I hope it will be returned. It had a really cute black lace cover on it. If it was wanted for the case please return the phone via mail. It is nothong but a paper weight because the phone has been reported and will never be able to be activated.